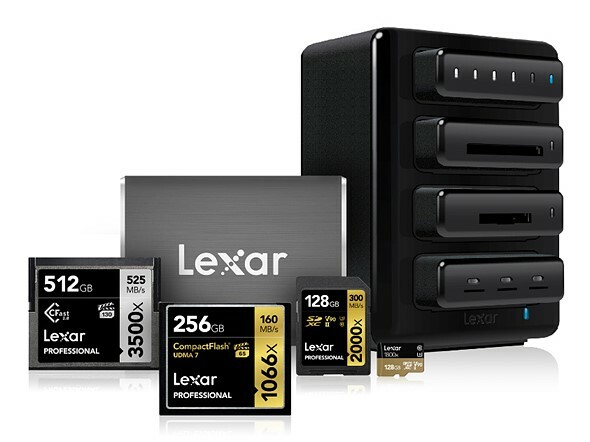 Lexar Announced World’s Frist 1TB SDXC Memory Card for $399 ! 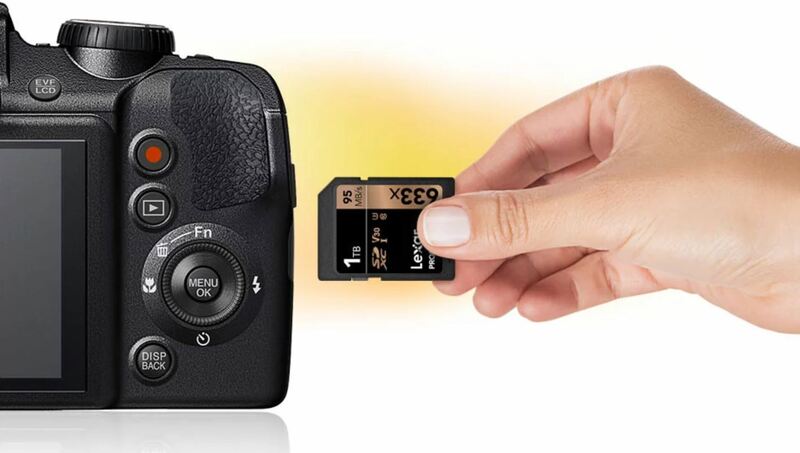 Lexar has announced world’s first 1TB UHS-I SDXC memory card. 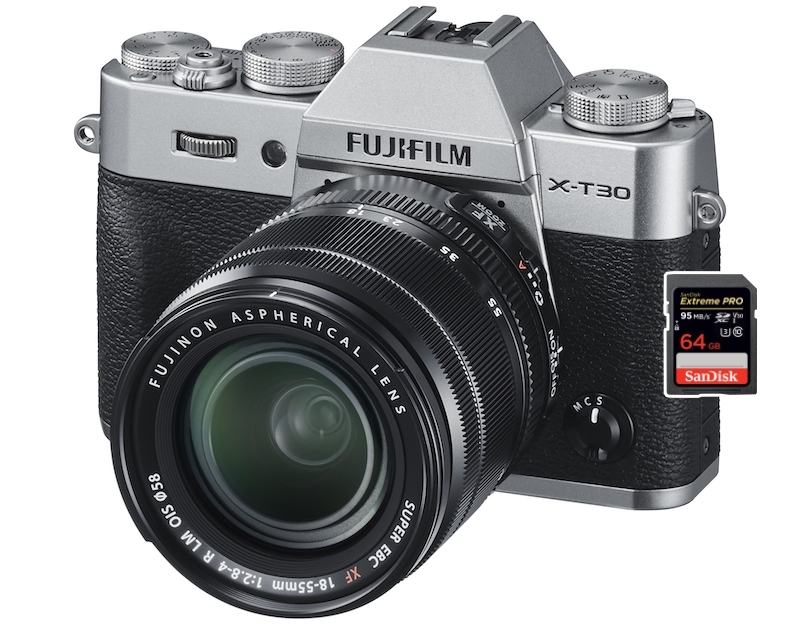 The price for this card is $399.99 in US, now available for pre-order at B&H Photo Video/Adorama. 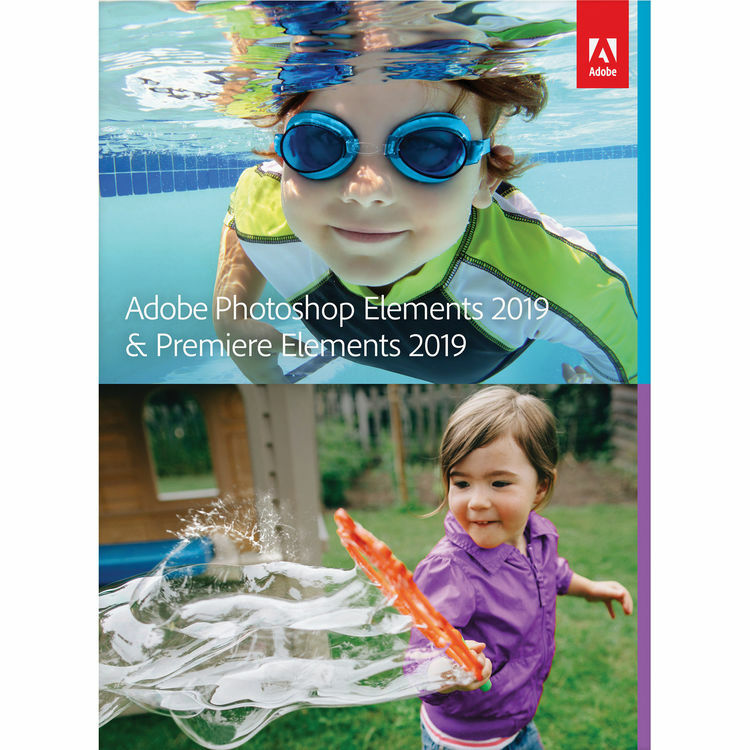 Author CameraeggPosted on January 10, 2019 Categories Camera AccessoriesTags Lexar, Memory CardLeave a comment on Lexar Announced World’s Frist 1TB SDXC Memory Card for $399 ! 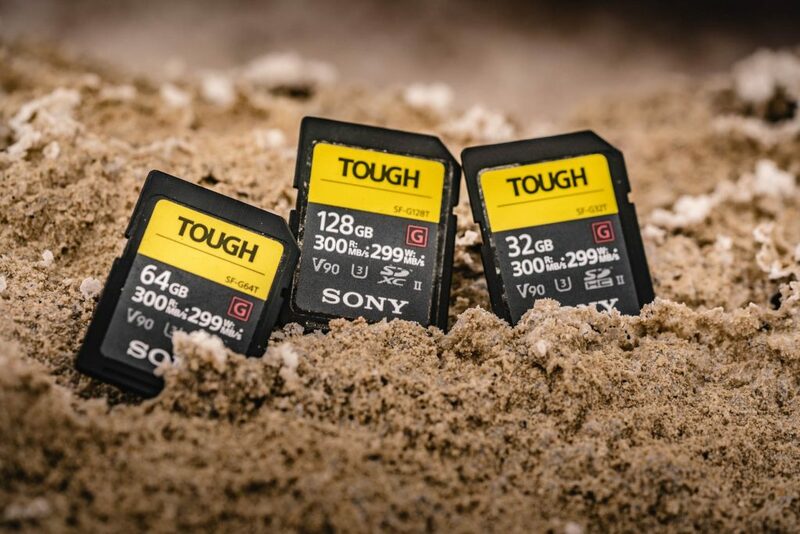 Sony SF-G Tough UHS-II World’s Fastest & Toughest SD Cards now Available for Pre-order ! The new Sony SF-G Tough UHS-II SD Memory Cards now finally available for pre-order online at B&H Photo Video/Adorama/Amazon. The release date is in late this month. These Sony Tough cards are world’s toughest and fastest SD memory cards. 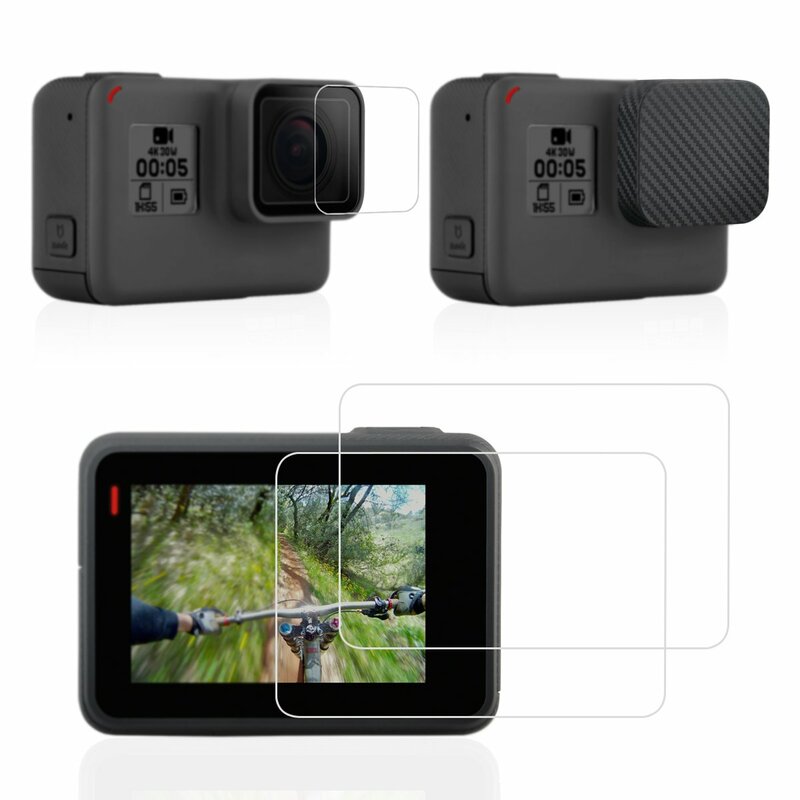 Author CameraeggPosted on October 14, 2018 October 14, 2018 Categories Camera AccessoriesTags Memory Card, Sony SF-G Tough SD CardsLeave a comment on Sony SF-G Tough UHS-II World’s Fastest & Toughest SD Cards now Available for Pre-order ! 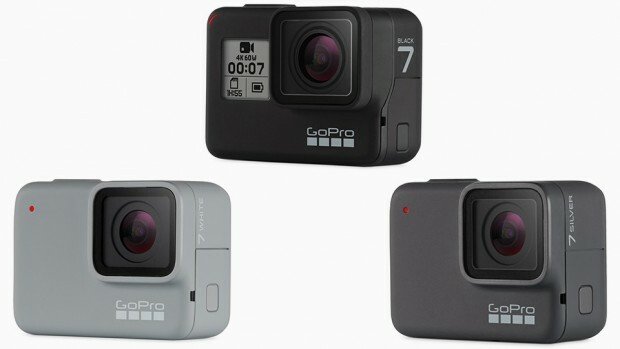 According to dpreview, Lexar memory products will be back this fall, and Lexar will also be exhibiting at this year’s Photokina trade show in Cologne at the end of September, so hopefully more detail on products will be available by then. 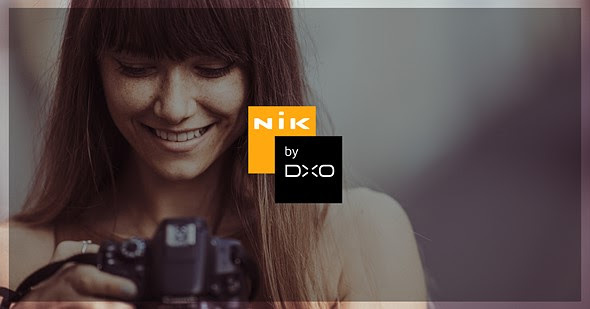 DxO has officially announced the Nik Collection 2018 today. The intro price for the Nik collection is $49.99|£39.99|€49.99 (until July 1st).